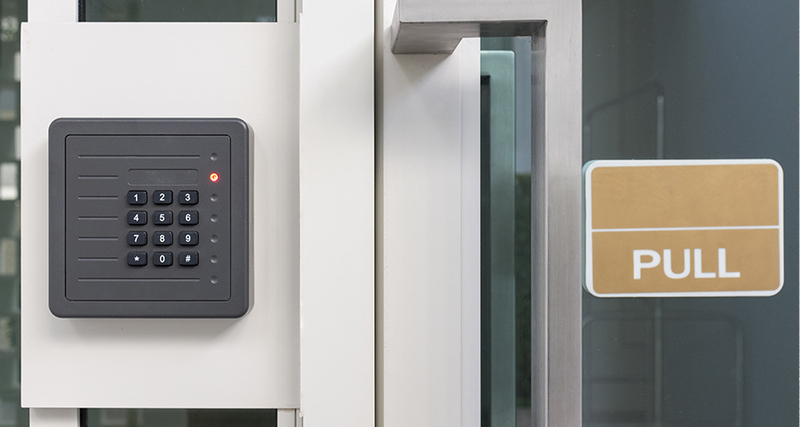 A facility’s Access Control System is critical to its operations. 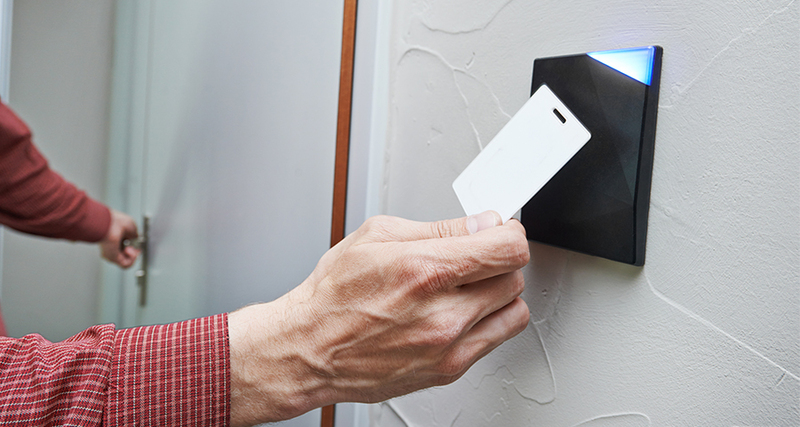 An efficient Card Access System will limit who can access a specific area within an organization and will keep a record of who and when entered a particular area. First Security Protection Services Inc. installs many types of Access Control Systems, from reputable manufacturers such as Kantech, Condoplex, Cansec, Keyscan, RBH, Honeywell/Northern, ICT, Keri Systems and others. Our company works with O.E.M. parts from leading manufacturers and suppliers to support these installations. Our warranties for parts and workmanship are unmatched within the Access Control industry. From installation to ongoing support, First Security Protection Services Inc. will be with the client every step of the way to deliver a solution that will safeguard the property, people and the organization for many years to come.